For South African’s in particular, the story of Jock of the Bushveld, written by Sir Percy Fitzpatrick, is very near and dear to our hearts. It speaks to friendship and love, to the thrills of intrepid exploration and the untamed African wilds, and to the promise of things to come. Most of all it speaks to the courage and fortitude of a man and his best friend, one very special, small plucky dog who had the heart of a lion. Today Jock’s legend lives on at Jock Safari Lodge. The concept for the Lodge was born by the decendants of Sir Percy Fitzpatrick and the Niven Family who used the funds of Sir Fitzpatrick’s trust to build the lodge in the area close to where the history of Sir Fitzpatrick and his dog Jock took place. The result of their efforts is a 6 000 hectare concession within the Kruger National Park, which is the exact side profile of Jock. 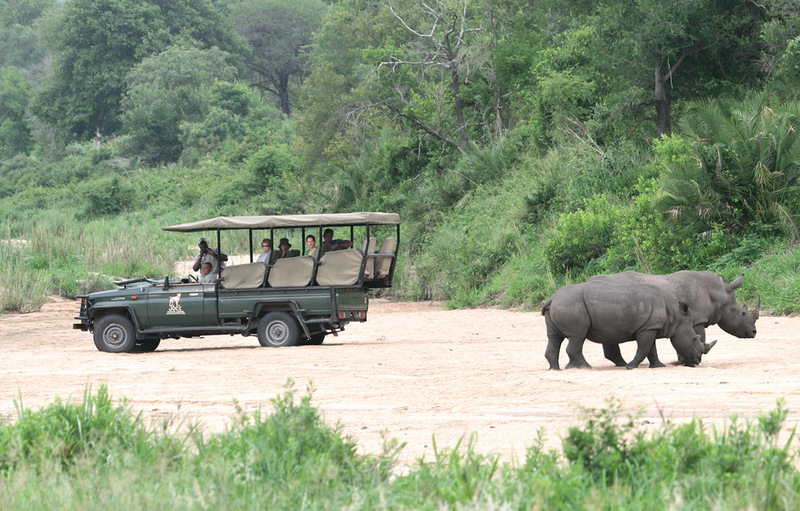 Jock’s concession is the first private concession within the two million hectares of Kruger National Park.The area is noted for its breathtaking topography, two pristine rivers and its diversity of game, in particular the Big Five. The lodge has been built to the most stringent eco-management criteria in South Africa, audited by Kruger National Park and DEAT (Department of Environment and Tourism) on a bi-annual basis. Off road driving on the concession is not permitted at any time as the damage a vehicle does to the veld takes up to 2 years to repair. Reminiscent of the romance and elegance of the bygone colonial era and reflecting the unique style of the indigenous Zulu and Shangaan cultures, this luxurious Lodge will not disappoint. The Lodge is surrounded by magnificent trees and an abundance of bird life and has a fully equipped Relaxation Retreat with a sauna, steam room & hydrotherapy bath. There are twelve individual and ultra-private thatched suites at Main Jock Lodge, each named after places of interest in the tale “Jock of the Bushveld”, the treacherous Pettigrew’s Road, the trading posts of Delagoa Bay and Komatipoort. Personal service is always a priority for Little Jock Lodge’s friendly staff. Each of the 3 luxurious suites is equipped with their own viewing deck, indoor or outdoor showers and guest amenities. Little Jock’s comfortable central lounge overlooks the banks of the Biyamiti River while the dining and entertainment area offers both alfresco and indoor dining facilities, allowing guests the unique opportunity to experience the gracious style of old world elegance, surrounded by unspoiled wilderness. 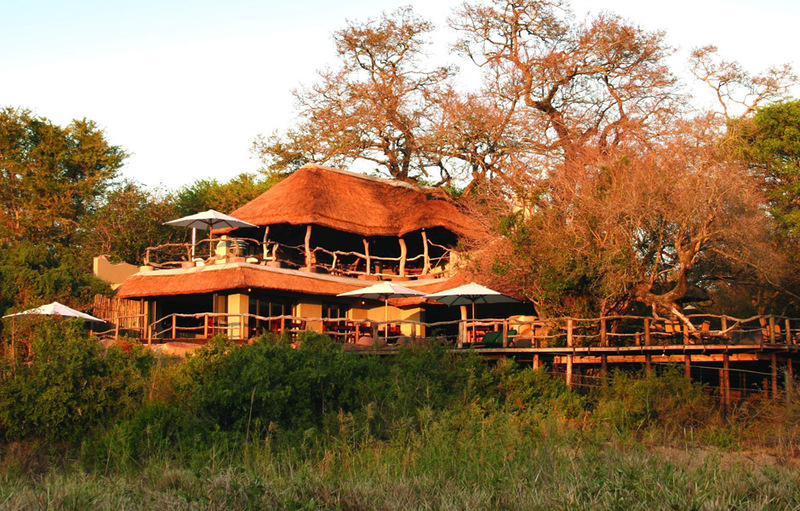 Little Jock Lodge can either be booked as a whole lodge with its own personal chef & game ranger or as individual suites. It’s the perfect place to bring your entire family. 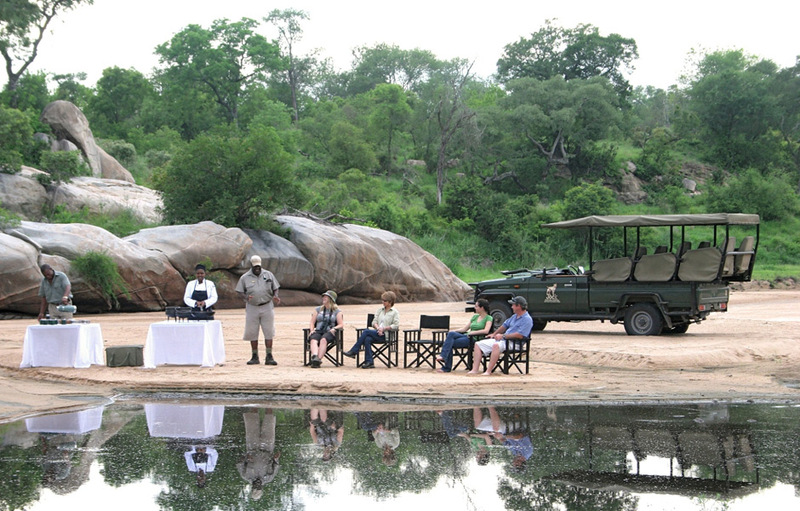 The hosts and rangers will discuss activity options with you on arrival, taking the family’s size, children’s ages and weather into consideration. 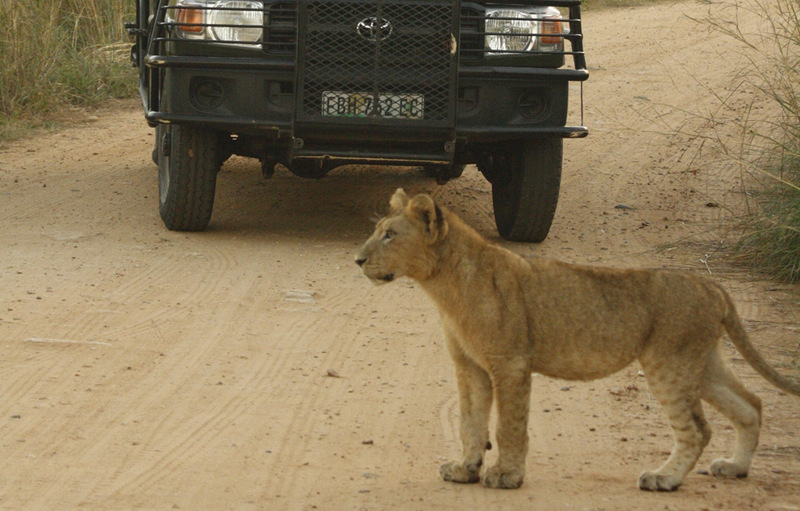 Child minders are available at an additional cost for children younger than four as they are too young to join in the game drives. 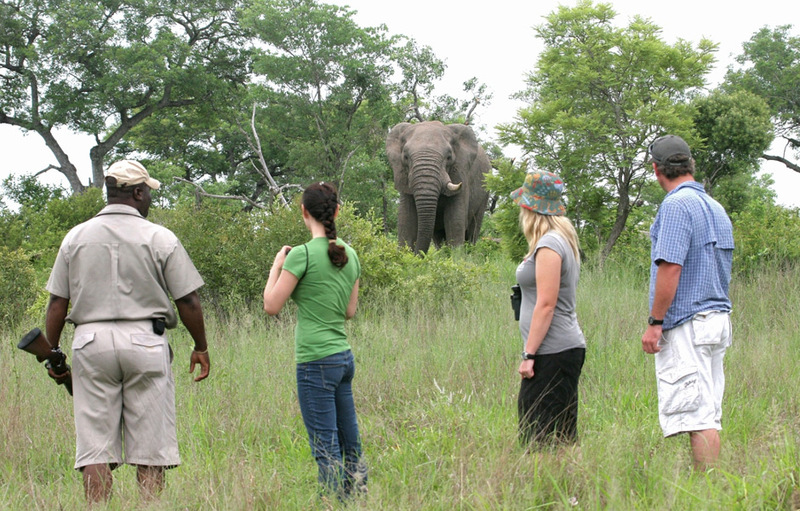 There are wonderful outdoor activities for the young and the young at heart, from visits to the Stevenson Hamilton museum in Skukuza to junior ranger training while on kiddies’ drives and night walks within the camp. Each child will receive a gift pack containing small gifts, some of which they can use during their stay at Little Jock.